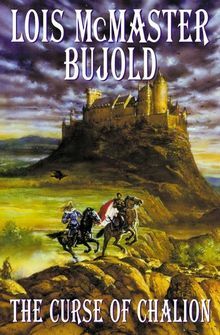 One of the most respected writers in the field of speculative fiction, Lois McMaster Bujold burst onto the scene in 1986 with Shards of Honor, the first of her tremendously popular Vorkosigan Saga novels. 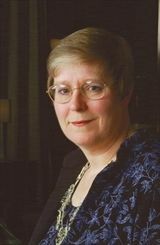 She has received numerous accolades and prizes, including two Nebula Awards for best novel (Falling Free and Paladin of Souls), four Hugo Awards for Best Novel (Paladin of Souls, The Vor Game, Barrayar, and Mirror Dance), as well as the Hugo and Nebula Awards for her novella The Mountains of Mourning. Her work has been translated into twenty-one languages. The mother of two, Bujold lives in Minneapolis, Minnesota.